A CHATBOT (Messenger Bot) is a computer program which conducts a conversation. They are designed to simulate how a human would behave when responding to enquiries. 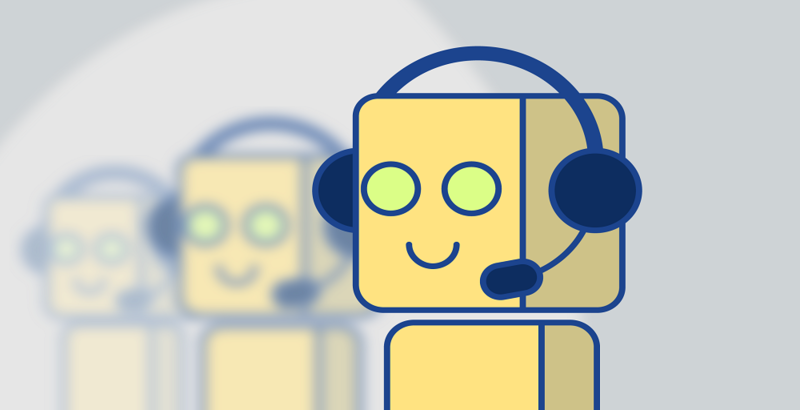 When a visitor comes to a website/Facebook page and sends a messages to your Chatbot (live chat) support system, your Chatbot answers the user from already configured questions/statements; and responses are instant. 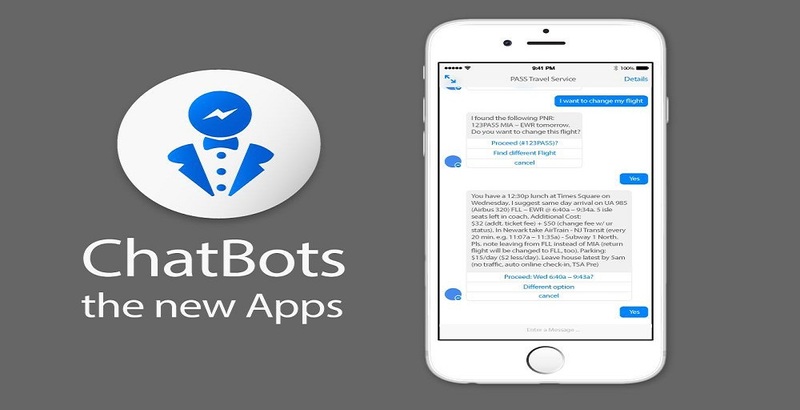 We are so excited to announce Chatbots for website and Facebook Pages. Now any website can have a Chatbot live support system with our integration. What does it entail? We build a Chatbot and integrate it into your company’s/organisation’s website and Facebook Page. Through these Chatbots, we help businesses use conversations to better engage their customers to build long lasting customer relationships. It is a chance to get in contact with your clients instantly and it is a significant way for your business to grow. 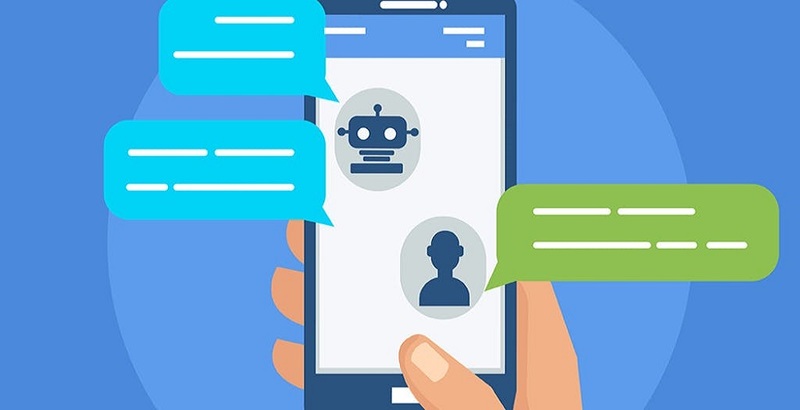 Chatbots help to handle interactions with visitors to your website and Facebook Page. While you are busy handling your business, the Chatbot takes care of visitors’ inquiries. With Chatbot your website support time reduces significantly to seconds. Our Chatbot is located at the lower right-hand part of your browser, you can check it out. 5, Tafawa Balewa Street, Jos.